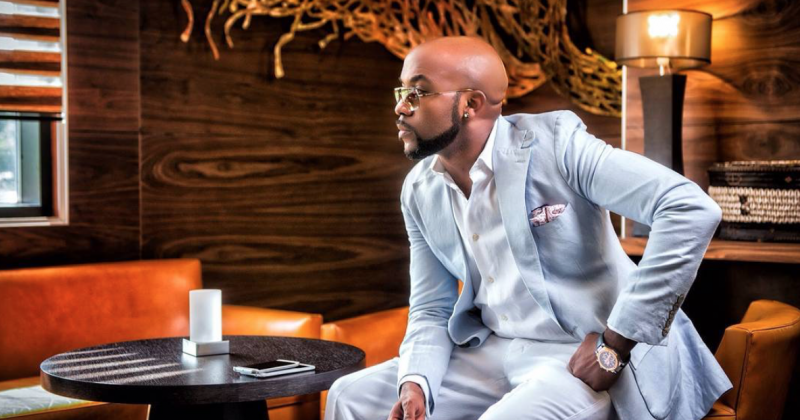 In a couple of years from now, Banky W will be a well-grounded veteran in the music industry. 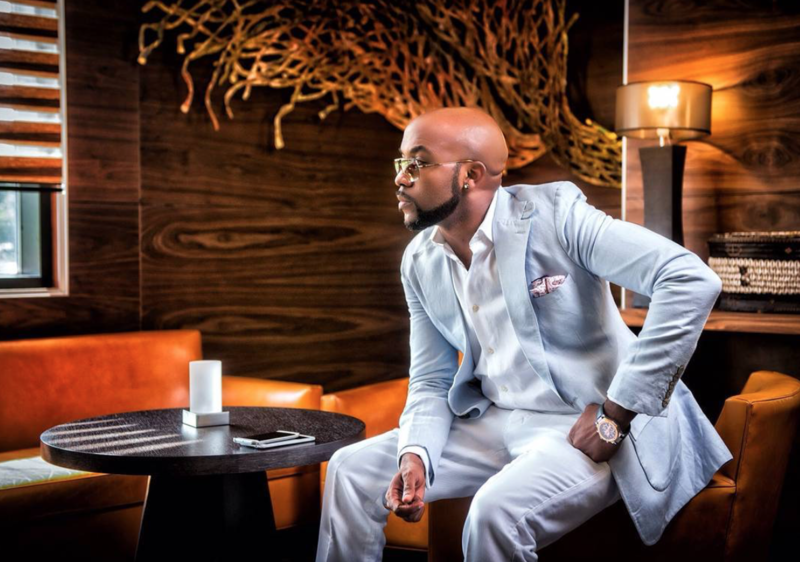 Ahead of his upcoming EP, Banky W has teased a tracklist titled, Songs About U, a 10-track-playlist, half of which is solely performed by Banky himself. However, a few verses off the EP features contemporary artists who have been steadily dominating the airwaves, Maleek Berry and Nonso Amadi. Asides being a playlist openly dedicated to Adesua Etomi, his fiancée, his collaboration with Maleek Berry and Nonso Amadi should bring nostalgia of what we used to hear and what we now know of, or maybe both, depending on who decides to feed off of whose sound. So, we are just going to sit back in anticipation of what maybe a meeting of the old and new gods. While the release date for the Extended Play is still being kept under wraps, below is a post from Banky W’s Instagram, revealing all the collaborators and track list.